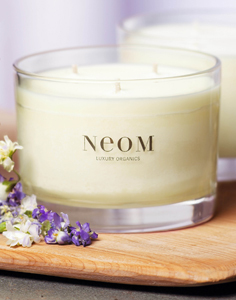 I love NEOM candles!! They smell soooo lovely and last sooo long!! deff a good investment! !